"There's 104 days of summer vacation and school comes along just to end it ... so the annual problem for our generation is finding a good way to spend it ..."
Yes, if you have a child who watches the Disney Channel then you know this song. Phineas and Ferb are two brothers who will do anything from building a rocket to finding a dodo bird to driving their sister insane! All in the name of summer. Well, Disney has done it again and now Phineas and Ferb are inviting you to join them in the 2nd Dimension on August 5th at 8/7c on the Disney Channel. 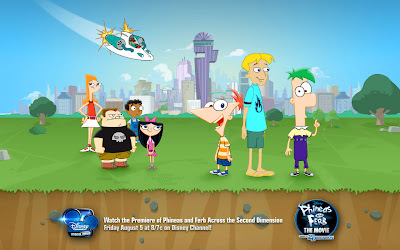 Of course the promotions for this have been spreading like wildfire and the games on the Disney Channel website allow your children to 2D themselves and star right along side Phineas and Ferb! 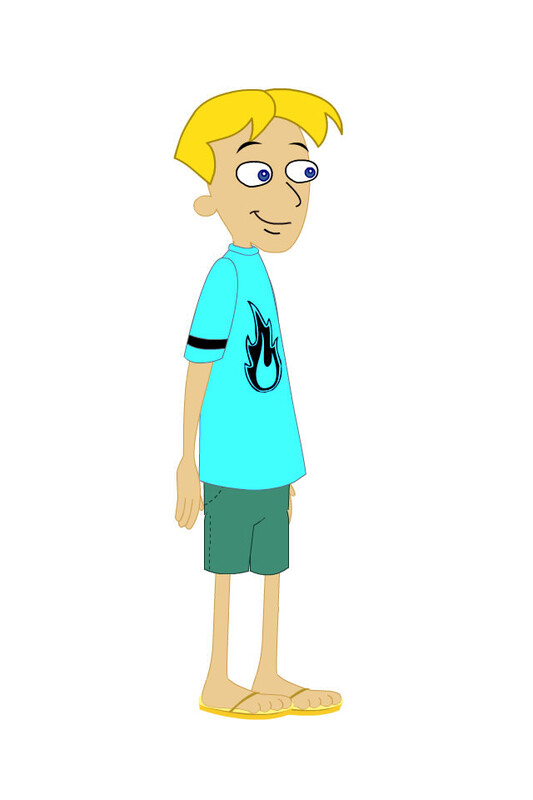 During one of the online games, Dylan was even able to create a custom screen saver and download a t-shirt iron-on image with his 2D character and Phineas and Ferb.